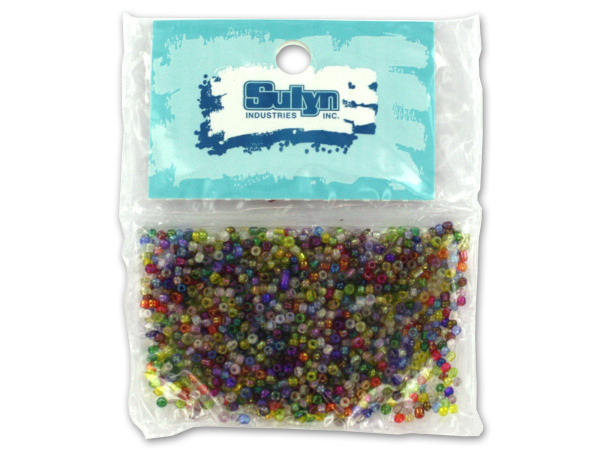 String these multi-colored beads together to create your own bracelets, earrings, rings and necklaces. Beads are pre-drilled and ready to use. Comes packaged in a poly bag with header card.